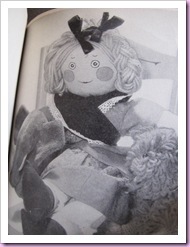 You’ve heard about Patty Reed’s Doll. You’ve read of Hitty. 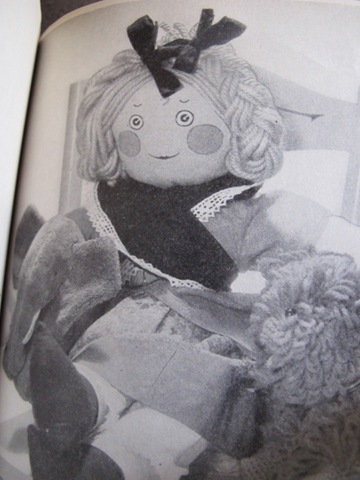 And of course everyone knows Raggedy Ann. But have you ever read The Story of Delicia? 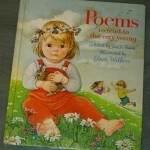 It was my grandmother’s book. I grew up reading a photocopy of the precious original, that was enclosed with pink construction paper to match the pink board cover of my grandmother’s 1935 copy by Gertrude Newman. 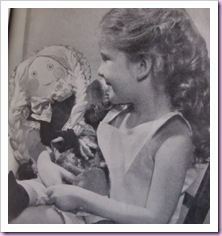 The Story of Delicia is illustrated with real photos by Russel Benson of a girl and her dolly. I always thought they looked just like my mommy did growing up. And she thought the same about her mommy! 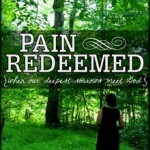 Delicia’s story begins when she is rescued from her lonely spot on the store shelf by her new mother Barbara. 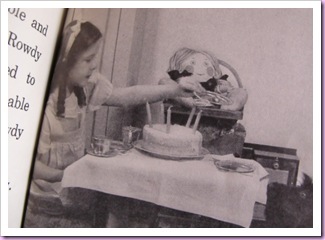 From school lessons (taught by Barbara) to tea parties (with real cakes and icing), Delicia and Barbara are inseparable. Delicia finds an unlikely friend in Rowdy the dog, who saves her life when she falls out of the baby carriage. She comes home so soiled she has to have a bath and hang on the clothesline to dry. 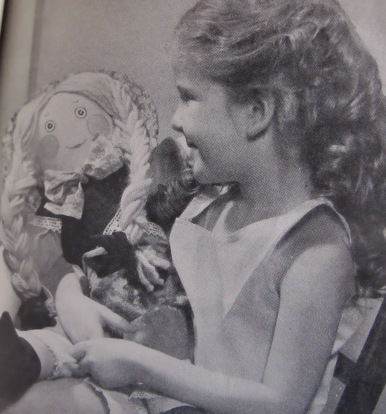 But then, at Barbara’s fifth birthday party, the biggest surprise of all arrives: a brother doll for Delicia, named Adolphus! 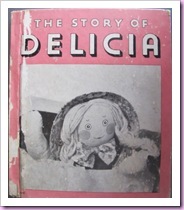 The Story of Delicia is an adorable little story of a well-loved rag doll. Made more special to me not only because my mommy and her mommy read it before me, but because the pictures look just like they did when they were little. 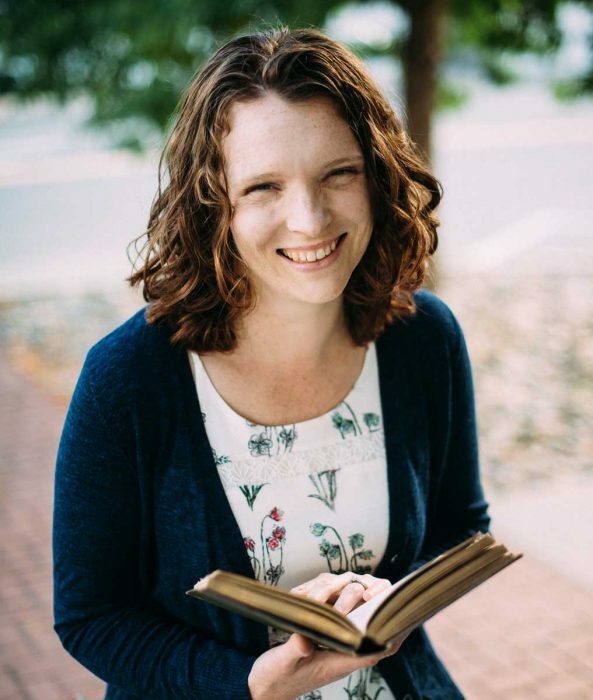 And now, thanks to online book stores, I can share more than just the photocopied version with my own daughters—who will probably think their mother looked just like Delicia’s mommy Barbara, too. Our arms are loving and kind. My brother loves everybody, and I love everybody. Our mama loves us, and we love our mama. We are two happy dollies who make everybody happy. And when we see you, we shall love you, and make you happy, too. P.S. 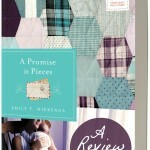 There have been so many fun titles reviewed over at ylcf.org in the March of Books! Be sure to go take a look. 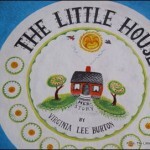 And don’t forget to enter the first giveaway here at Little Pink House! 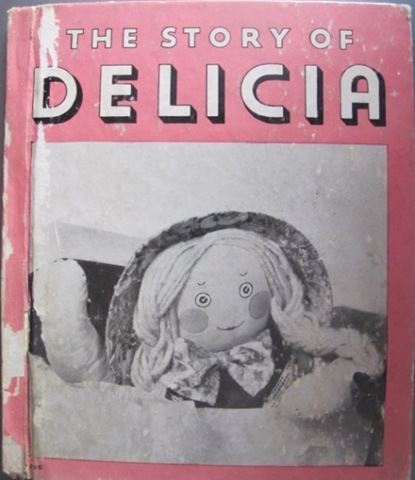 Gretchen, You may not remember this, but I also have the Delicia book that was given to me during my childhood over seventy years ago. 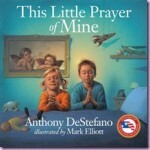 The cover and the last couple of pages were missing (I had 3 younger siblings who “shared” my special things). When we discovered that your grandma B. had the book, a photocopy of the last pages was made and given to me to place with my very “well-read” book. I treasure that book, and keep it in a special place in my home. Lovingly, Grandma G.
Oh wow, Grandma, if I had known that I’d completely forgotten! How special. It’s definitely one we’re going to have to get copies of for each of our girls to have, since both their maternal great grandmothers grew up with it! Love you!